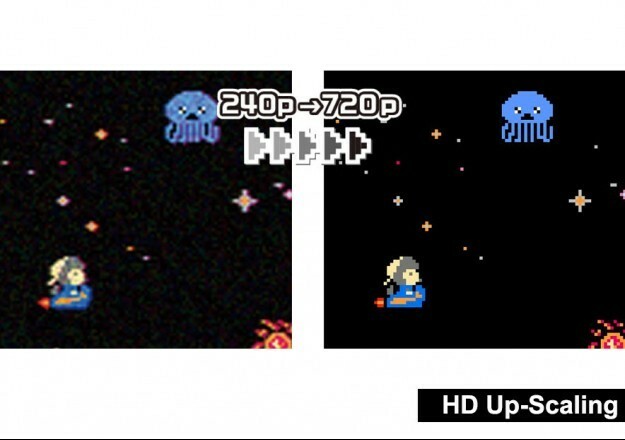 It's not often we feature hardware apart from reviews as we are mainly a games site, but we've just received word through our email of a new retro games console that is coming from HyperKin and will support original NES (Nintendo Entertainment System) cartridges (PAL and NTSC) in beautiful, crisp up-scaled 720p resolution through pure hardware ( no emulation ). 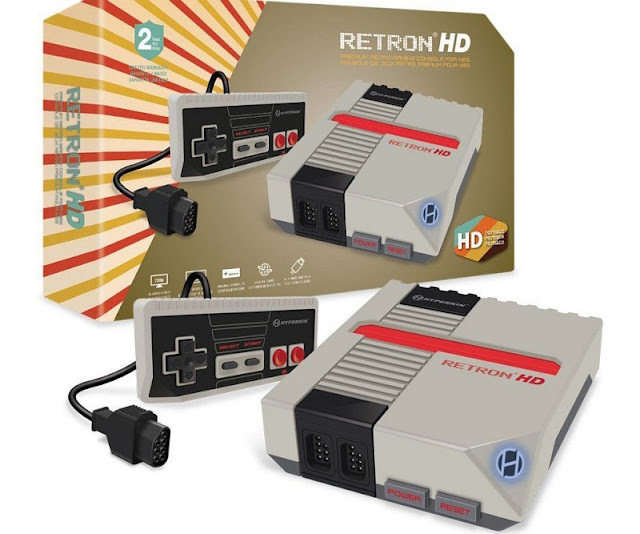 Known as the 'RetroN HD ', this high definition update of the original RetroN, is an upcoming retro games console through pre-order, that will also come complete with one premium and retro-style controller, a 3 ft. HD cable, and a 6 ft. USB charge cable. Also as a heads up in our email, Hyperkin product developer, Chris Gallizzi said "This is the best time to be an NES enthusiast, with the advent of the NES Classic Edition, Capcom's Disney Afternoon Collection, and just a general resurgence in 8-bit gaming, the RetroN HD is both the perfect time machine and gateway console for playing real NES cartridges in your modern living room."